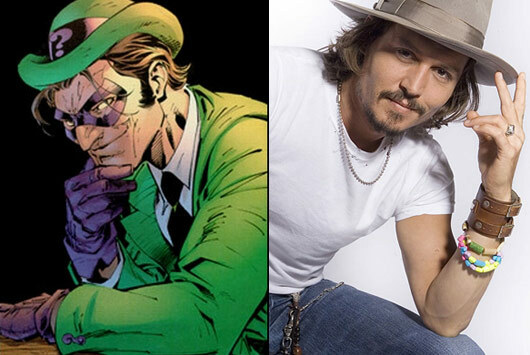 Sources say that Johnny Depp might play the Riddler in the next Dark Knight. 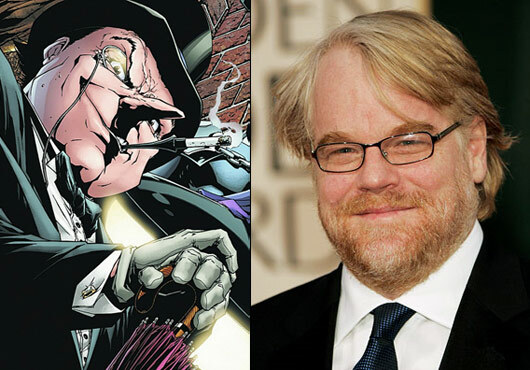 As well as Phillip Seymour Hoffman as the Penguin and Angelina Jolie as Catwoman. I thought it would be hard to top Heath Ledger as the Joker, if they bring in all those peeps, it could be possible. Ok. I always watch MTV Movie and Music Awards. It’s a great place to see awesome technology and to stay up to date with what is going on in culture that I may have missed. I just forced myself to finish the last half of 2008 Movie Awards and I wish I could have that time back. Seriously. I want it back. Basically all they did was take anyone who is coming out with a movie soon and pair them together to present awards. Boring. Mike Meyers opening video was right. It was all about shameless plugs. No awesome videos, no awesome live skits. Even the bands sucked, except for Coldplay doing Viva La Vida. Curious as to everyone else’s thoughts. Any other die hard MTV Movie and Music Award fans out there bored with this years program? About a month ago or so I talked about Expelled the movie. I just wanted to remind everyone that it is coming out this friday. Use this tool to see if a theater near you has it playing. Redbox is offering free codes every Monday in March. You give them your cell number and they will txt you the code every Monday. Ok, you seriously have to go check this out if you aren’t already using it. It is now open to the public. I have been using it since it first came out on beta. I love it and now they have added way more shows and movies all for free! Can’t beat that! I watched Balls of Fury last night. I was very disappointed. Not very funny. Had a few moments but very boring, horrible acting, not a deep cast like I thought it was. Ok Alisha and I went out with JR and Erinn tonight to watch the Bourne ultimatum. I think I liked better than the other ones except the camera shots. I know the camera work was supposed to be great and awesome, especially the one where the camera jumps through the window with him, but it gave me a headache as I said in my twitter post. The camera movements were just too much. I love creative camera work as much (if not more) than the next guy, but I really did have a headache at least twice during the movie just from trying to keep up. The fight scene with the other assassin was awesome and it looked like they were doing some awesome moves… but I couldn’t really see them. Overall I really loved the movie, just wish the camera shots would have been steadier. Even though I could tell it impacted my mood. I was definitely more involved in the scenes. I’m stoked! JJ Abrams is coming out with a movie. It is not yet named but there is a trailer. You can watch it here. I love the way it is shot from documentary 1st person style.